According to The Washington Post, McCoy will not be placed on the commissioner’s exempt list at this time for violating the league’s domestic abuse policy. 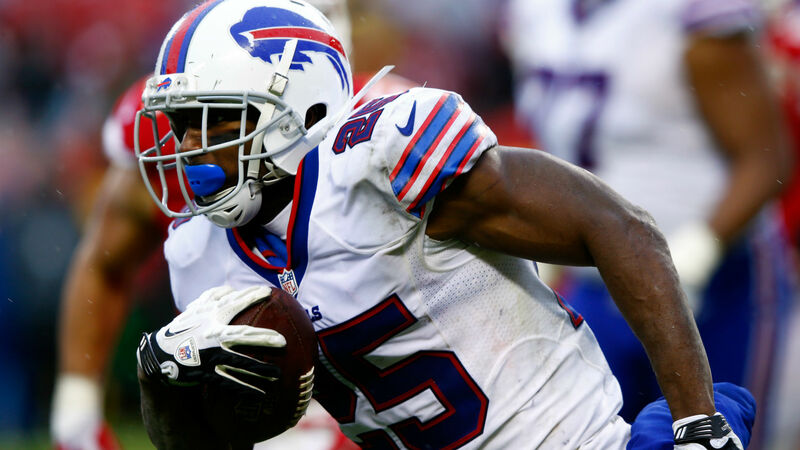 McCoy, 30, has reached the age of chronic decline for NFL running backs, but he remains the most explosive threat in Buffalo’s offense. He should resume every-down back duties this season, but Chris Ivory could cut into his touchdown total.